Premier Forest Products Ltd operates as a Timber Trading company, incorporating 7 sites in the UK. 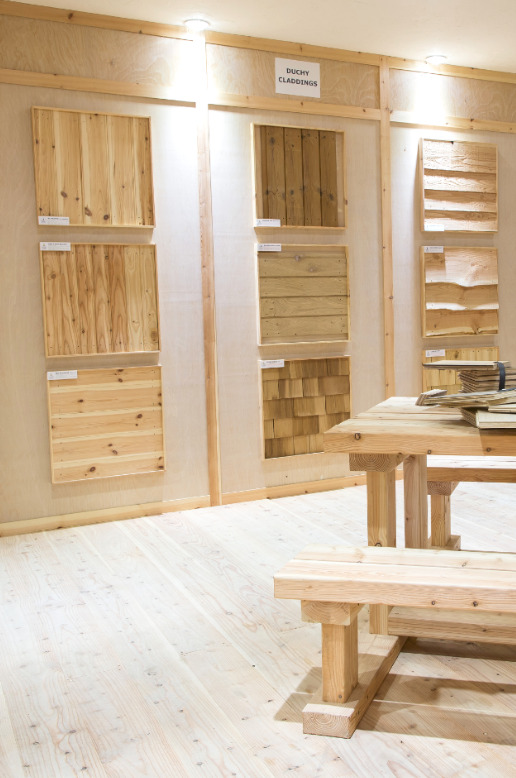 Principal activities include import, production, processing & distribution of timber products. We have a zero-tolerance approach to modern slavery. We are committed to acting ethically and with integrity in all our business dealings and relationships, and also to implementing and enforcing effective systems and controls to ensure modern slavery is not taking place either in our own business or in any of our supply chains. This stance is clearly communicated to our employees and a ‘Whistle Blowing’ policy exists. Employees have an obligation to notify management if they suspect that any breach or violation of this policy has occurred. Over the years, Premier has built up strong, long-term relationships with our suppliers. Those suppliers are required to understand and sign up to our Anti Slavery and Human Trafficking Policy and to adhere to its requirements. Records are kept and maintained here to evidence this engagement and suppliers’ assurances of compliance. Some supply chains can be complex as a number of companies and processes can be involved. We therefore make regular visits to our overseas suppliers to understand all the stages involved, and those supply chains are audited in detail for legality by a competent third party in the UK. Download full PDF statement here.